Find out how much rent you could achieve with an instant rental valuation. Reason for requesting this valuation? 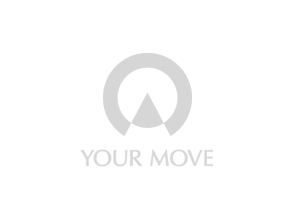 By providing your details you may be contacted via phone to arrange a valuation by (1) Your Move, if your property is located where a Your Move branch operates; or (2) a Your Move group company or franchisee if your property is not located where a Your Move branch operates. For more detailed information on how we handle your data please read our Privacy Notice. By clicking to request a valuation you agree to our Terms and Conditions. Thinking of letting out your property or want to check if you’re achieving the best rent? Get an instant online rental valuation today. However, it's no substitute for a real, personal valuation from a skilled property expert.